Hypnosis is a trance state. We all go in and out of them every day. Daydreaming is an example of a trance state as well as when your mind is on "autopilot" when you are driving. As the Consulting Hypnotist, my job is to get you into that trance and act as the facilitator by working with your subconscious. Once hypnotized you are completely free of all stress, anxiety and pain. What is your job as The Consulting Hypnotist? As a Consulting Hypnotist, I work with the subconscious. Our subconscious mind has the ability to cope, stop and control many things such as but not limited to pain management, phobias, trauma, anxiety/depression, relationship issues and much more. 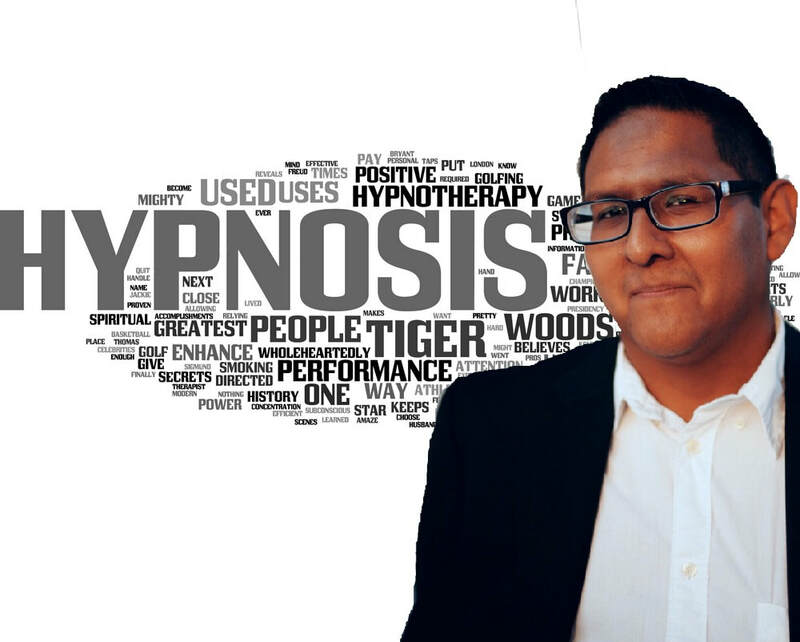 By guiding you into hypnosis and unlocking the potential of your subconscious, I am able to give you suggestions that can benefit you and make positive changes! "It's amazing. I can't believe it. I can't think of another word for it except amazing!" Hypnosis can help with a number of issues. Some of the personal obstacles I specialize in are listed below. Contact me to set up your free consultation, and a session to help improve your life. I do not provide a substitute for Medical assistance, traditional therapy or psychological assistance.